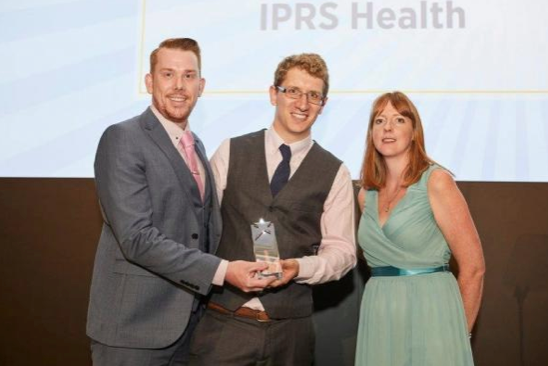 IPRS Health, leading rehabilitation provider to major UK insurers and corporates, enhanced its digital offering for home exercise prescription and Telehealth with the help from Physitrack’s team and leveraged the technology to win new business and a prestigious healthcare award. IPRS Health is a leading provider of physiotherapy services to over 45,000 patients per year in the competitive UK rehabilitation market. 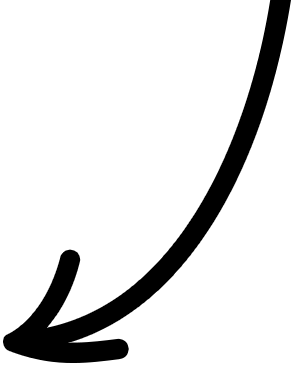 It counts most of the UK’s insurers and many of the UK’s largest corporates as clients. IPRS’s work with Physitrack started in 2015 when Commercial Director Marc Holl reached out to Physitrack’s management about a revamp of existing technology for home exercise prescription and outcomes analysis. The initial HEP work and the forging of a close relationship with IPRS’s clinical and management teams eventually led to very fruitful collaboration around a key component of both IPRS’s and Physitrack’s offering - Telehealth. IPRS’s desire to implement a viable video-based alternative to phone-based triage for its insurance clients was a perfect match with Physitrack’s desire to launch a viable remote treatment solution that combines a high quality Telehealth call with the streaming of exercise and educational content. Working closely together in the summer and fall of 2016 and finally launching the first version of Physitrack Telehealth / IPRS Visual Triage in December of 2016 had a profound impact on both companies. Physitrack became the first digital health provider to offer physiotherapy-specialised Telehealth, while IPRS Health was able to propel its triage product into the digital era for ten UK payer clients, with several more to come following major contract wins. A few months after launch, IPRS Health also won the prestigious Rehabilitation Initiative of the Year Award (Provider) for their digital health platforms, that included Physitrack’s technology for Visual Triage.